1. When Sachin crossed 16,000 runs in ODIs? 2. When Sachin Tendulkar married Anjali? 3. How many children’s he has? 4. Who encouraged him to play cricket? 8. How many siblings he has? 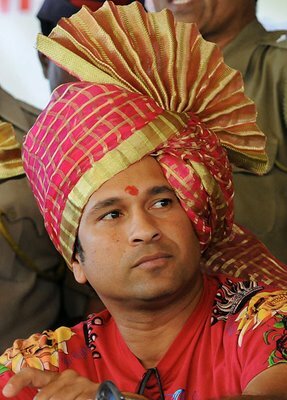 9. when Sachin Tendulkar received Padma Vibhushan award?